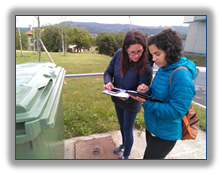 Last 19th May, DeustoTech and Zamudio carried out the first Citizen Science activity in Zamudio to map, among others, waste collection facilities, households and local economic activities. During this activity, participants were divided in 9 different groups and, to collect the information and the corresponding coordenates, maps, gps and forms were used. More than 9 km per group have been walked. DeustoTech Energy team has developed 3D maps, available here, including main results of this participative activity. 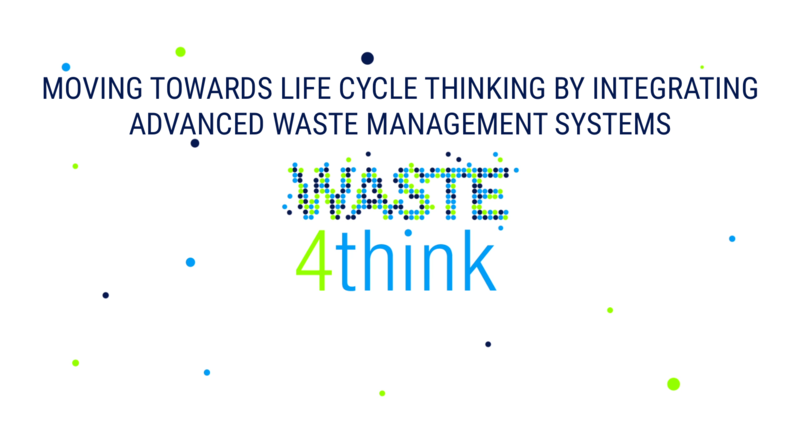 Also, this information will ve added to OpenStreet Map platform. Questo articolo è stato pubblicato in Non categorizzato, zamudio . Bookmark permalink .